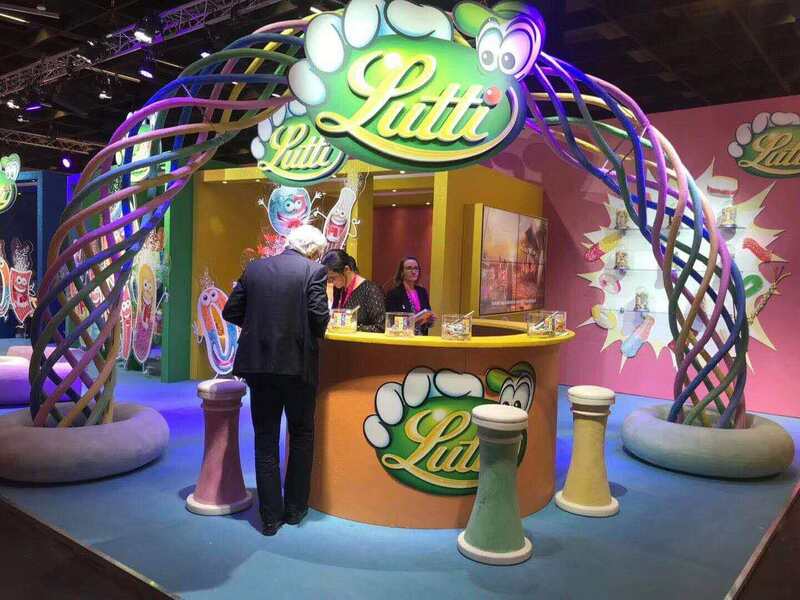 ProSweets Cologne，Haitel came strong and returned with honor! 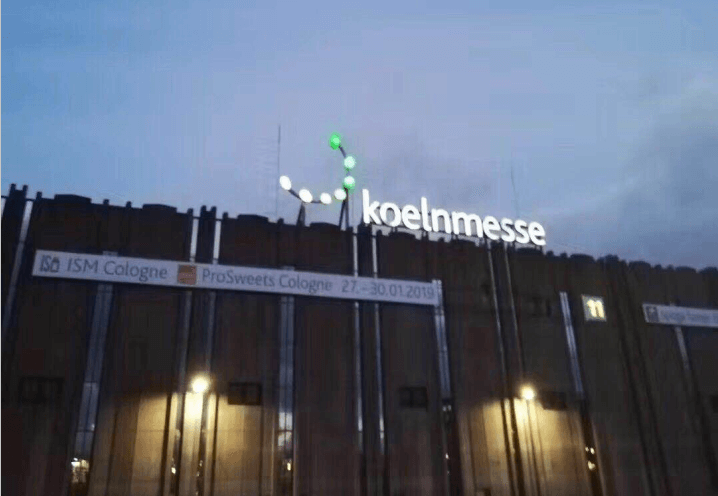 Home > News > ProSweets Cologne，Haitel came strong and returned with honor! 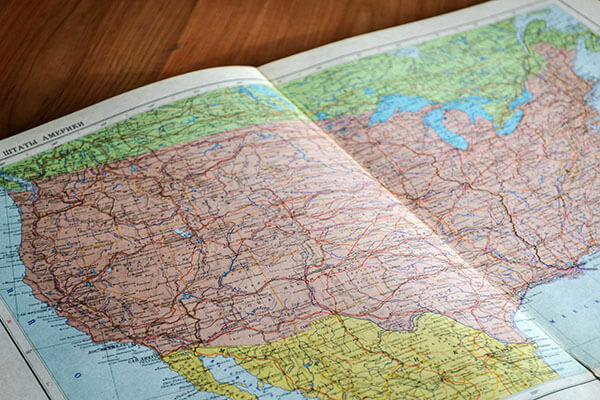 Every fragment is worth remembering! 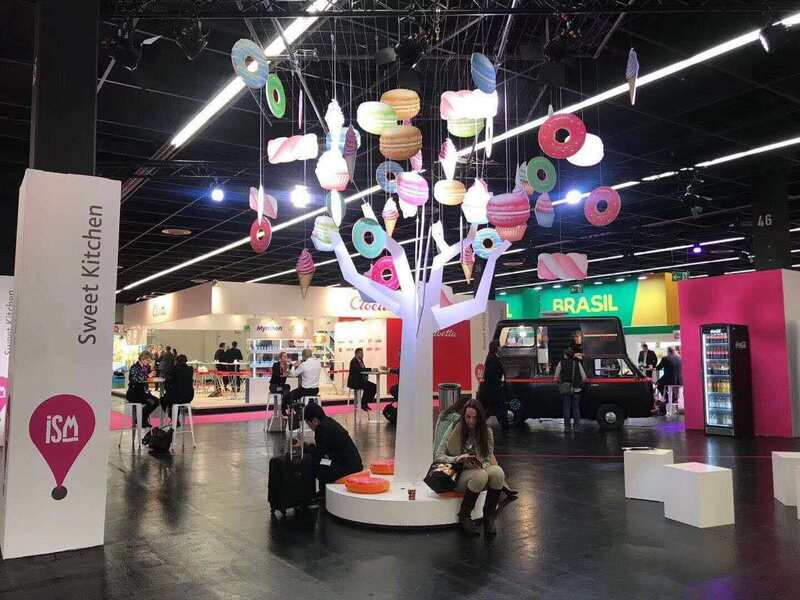 Cologne International Candy Raw Materials and Machinery Exhibition is a trade fair covering the whole supply of candy and leisure food industry. 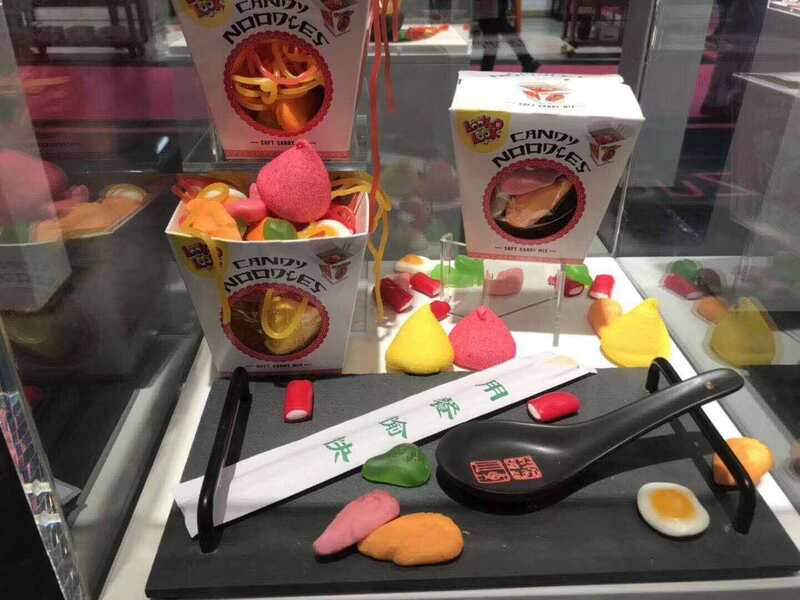 The exhibits cover the special raw materials and ingredients required for the production of sweet and leisure food, the packaging of sweet and leisure food, packaging equipment and processing technology. 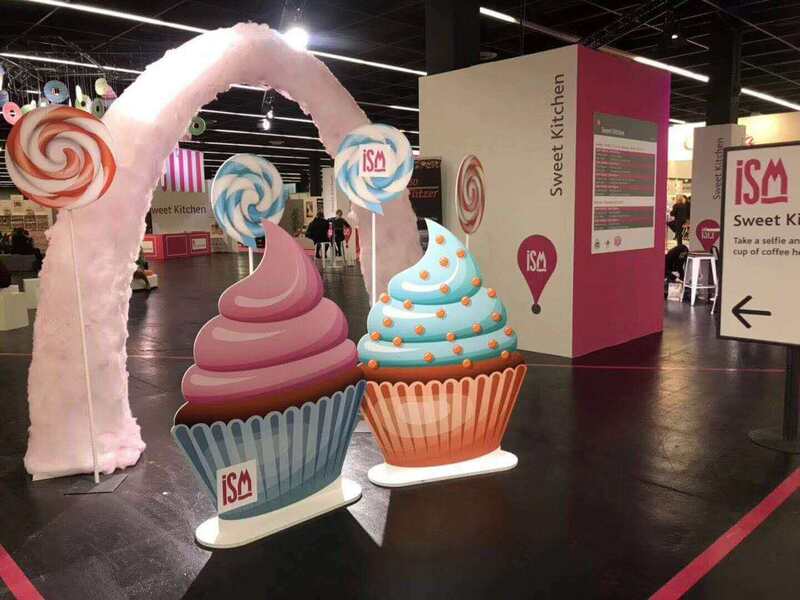 Thousands of confectionery and confectionery machinery manufacturers from all over the world gathered together. All kinds of confectionery contend for brilliance, and all kinds of confectionery machinery exhibit supernatural powers. 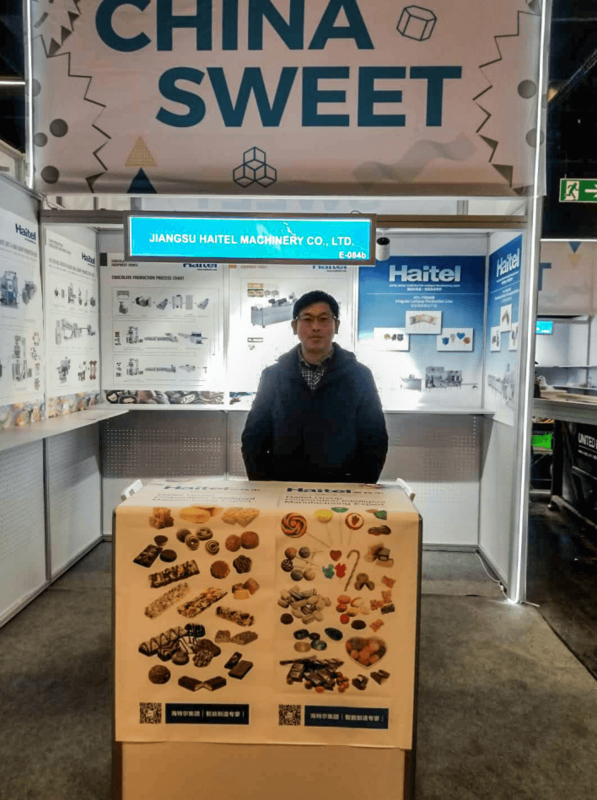 As a powerful manufacturer of leisure food packaging machinery, Heidel presented at Cologne International Candy Raw Materials and Machinery Exhibition to demonstrate Heidel's strong strength. Heitel has always been committed to the research and development and innovation of food machinery, taking "integrating the world's advanced science and technology, revitalizing the national food industry" as its responsibility, constantly upgrading its technical strength, independent research and development of machinery technology, in order to adapt to the changing market. 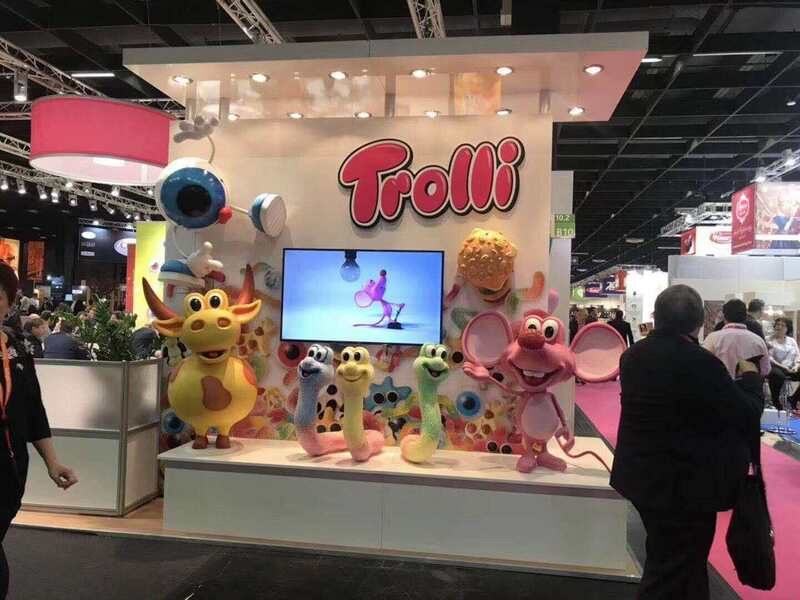 With the increasing flow of people coming to consult, Heitel staff actively and enthusiastically received every visitor to the exhibition, and provided professional and thoughtful explanations and services. Customers are very interested in all kinds of mechanical products displayed by Heidel. 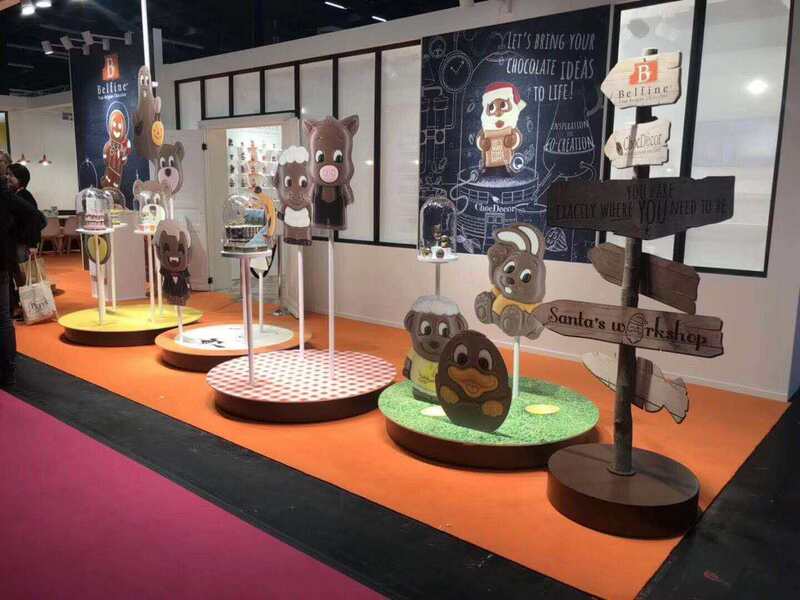 On-site friendly and in-depth communication with Heidel staff has been conducted, and the mechanical products of Heidel have been greatly appreciated and affirmed. Although the weather in Germany is cold, but the enthusiasm of the Heitel family has not diminished at all. 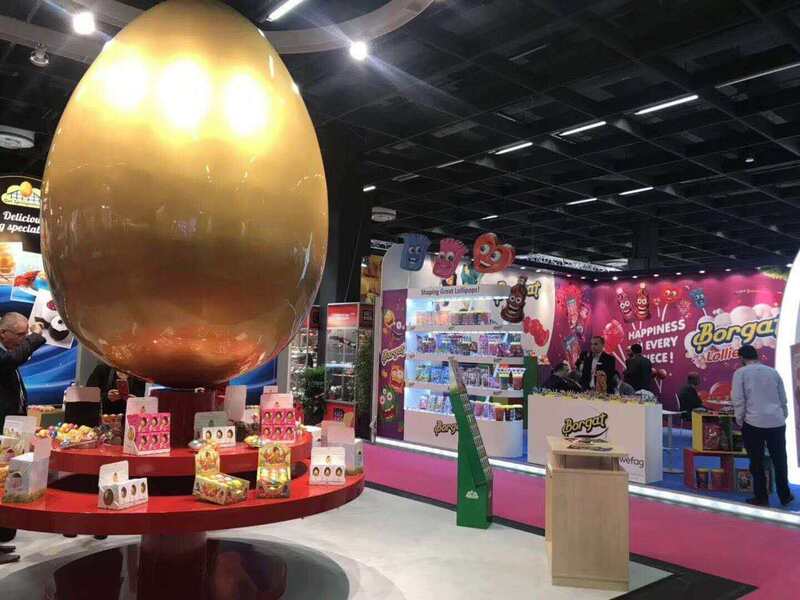 In these days'exhibitions, they impressed customers with their enthusiastic service and won wide praise from foreign friends. 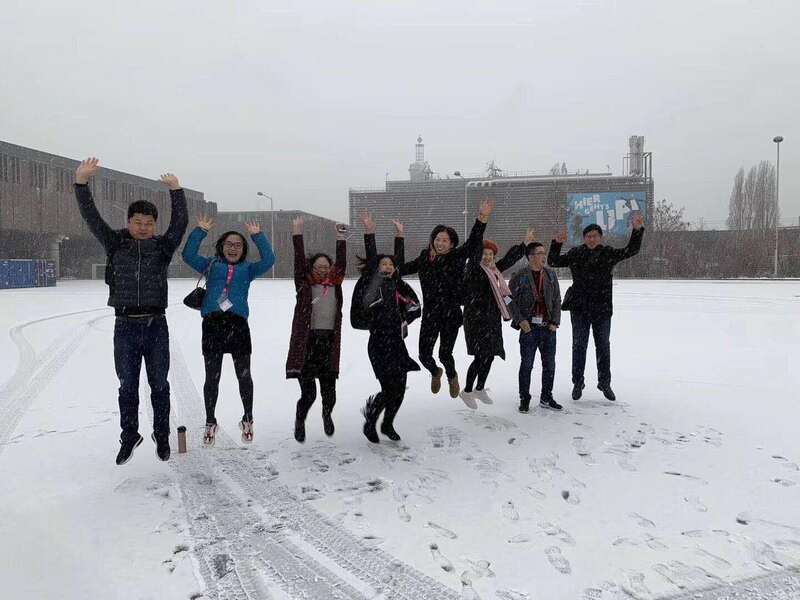 They have achieved excellent results, enabling ChinaZhijiao to go abroad and go to the world!